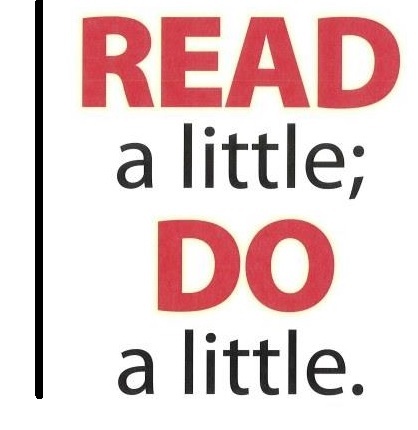 Prepare students for the fact that there will be days you will read hard, complex text and days you will read simpler, just-right text. Tell them that this is normal--this is what readers do. For the complex text, they will need to read it multiple times, gaining a deeper understanding of author ideas with each reading. 1. Reveal the eye glasses icon. 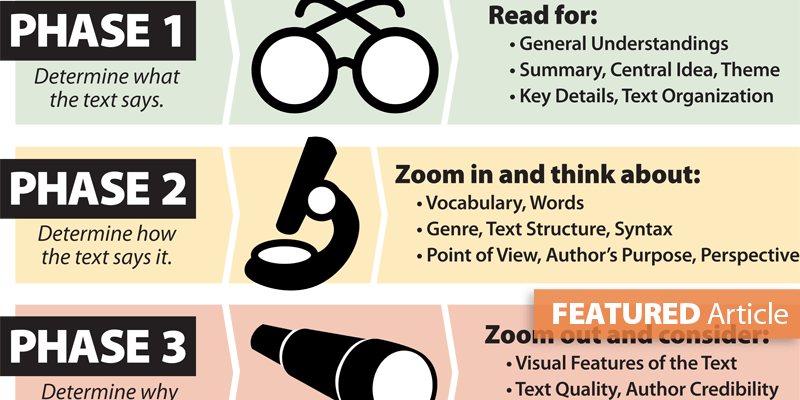 Initially, readers comprehend on a surface level. They read to paraphrase/retell specific details, summarize the important concepts, and determine the main ideas. 2. 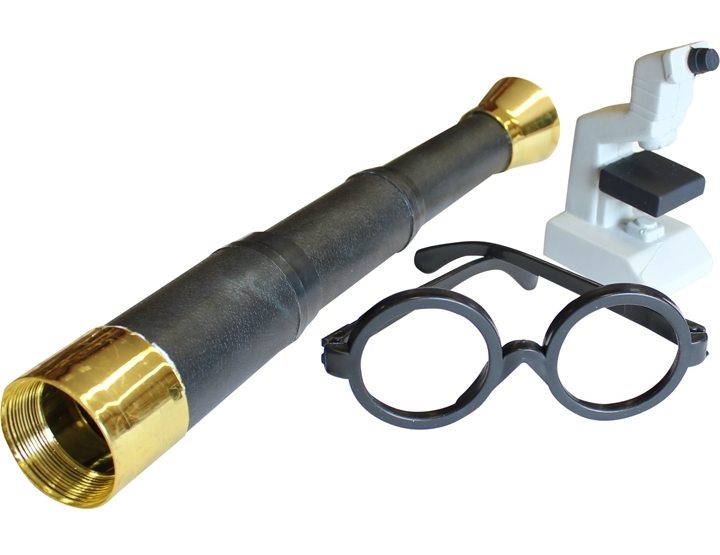 Reveal the microscope icon. During a closer look, readers zoom in to analyze the text and evaluate author decisions about word choice, organization, and purpose. 3. Reveal the telescope icon. With a deeper comprehension of the text, readers zoom out and integrate new understanding from the text with other texts and bigger ideas. After discussing each of the different reading purposes per phase, bring it all together. 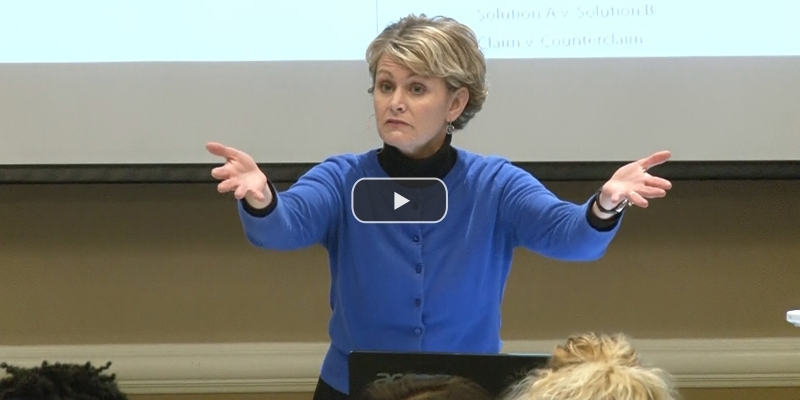 Introduce them to the process or framework of close reading and its three phases. 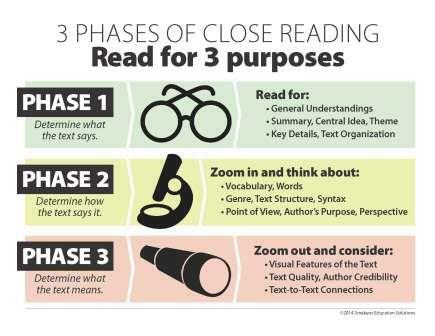 Use this mini-poster to connect the Thinking Voice thoughts to the phases of close reading. 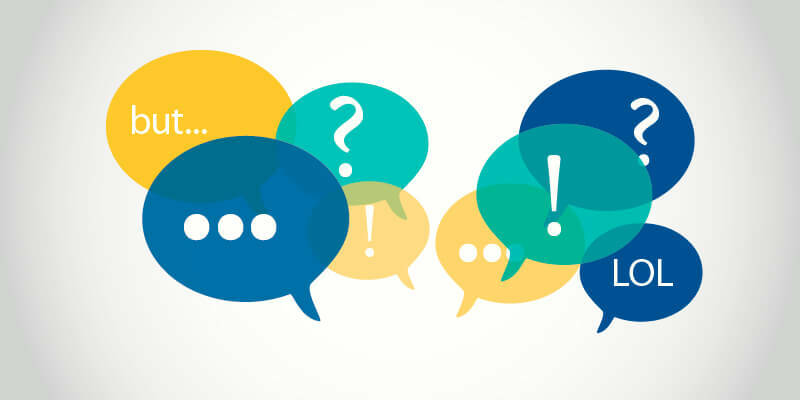 Incorporate the close-reading triggers into your text-based discussions. 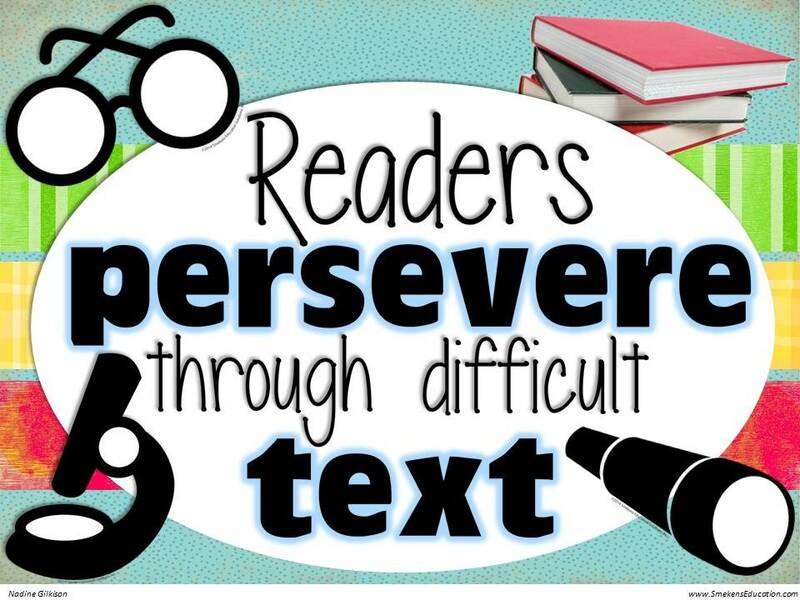 You could utilize the "Readers persevere through difficult text" PPT. The 3 phases of close reading are also to be applied to solving story problems in math. Teacher Lindsay Flood developed a fabulous close-reading activity using Oreo cookies to demonstrate the value in "reading" something more than once. For a description of the lesson, check out second grade teacher Allison Stuckey's blog Who's Who and Who's New. 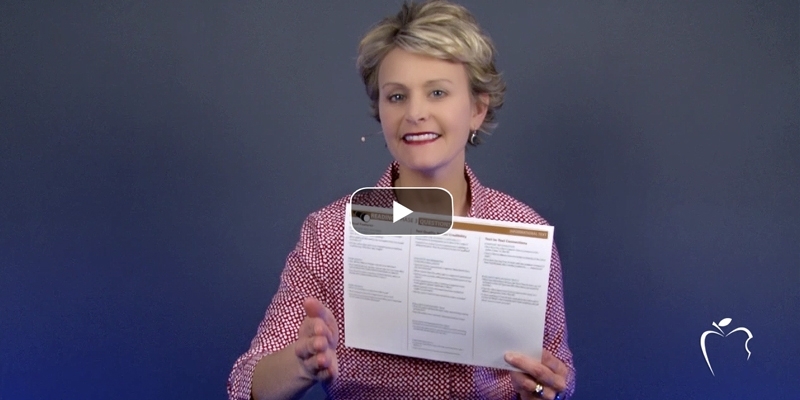 For the digital download, see Lindsay's TpT store.